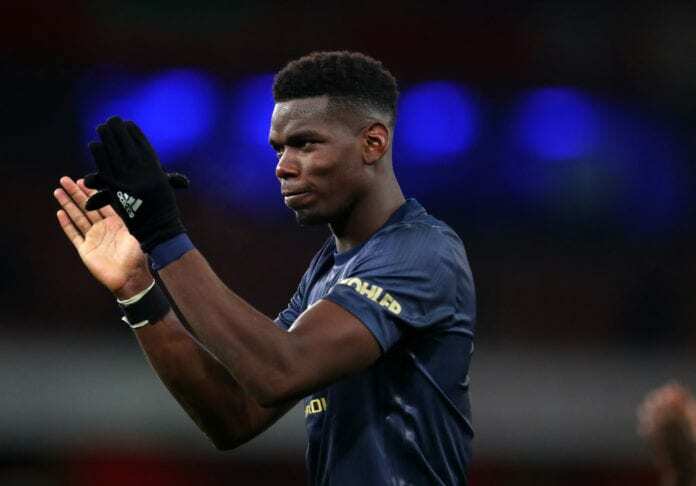 Jose Mourinho may be gone but that doesn’t automatically mean that Paul Pogba will stay at Manchester United, warns Paul Ince. 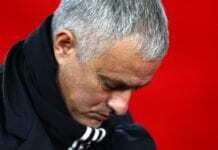 The France international’s relationship with Mourinho reached the point where it was beyond repair after footage emerged of the pair in a tense exchange at United’s Aon Training Complex in September. Due to this, Pogba had been expected to call time on his second spell at United amid struggles for form this season. 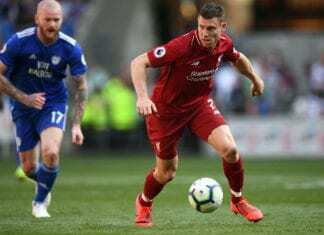 Instead, it was Mourinho who was shown the door in December with United languishing down in sixth-place in the Premier League and 19 points behind leaders Liverpool. Since then, Pogba has cut a rejuvenated figure under interim manager Ole Gunnar Solskjaer with five goals and four assists in his last seven appearances. But Ince believes the uncertainty surrounding Pogba’s future is not over yet with his brother, Florentin, revealing the star will likely join either Barcelona or Real Madrid when he leaves United. “You never know with Pogba,” Ex-United midfielder Ince told talkSPORT. “We saw it under Mourinho. We know they didn’t get on, we saw it enough in the press. And I kind of feel that Manchester United fans were starting to turn on Pogba. “We all know what a fantastic player Pogba can be but you have to do it week in and week out. This is what Man United fans expect. “Paul Pogba’s got to get the fans back on side because I know they were turning against him. And his performances have shown that in the last four or five weeks. “Not just Paul Pogba – I think when we talk about the situation and the problems under Mourinho it was always Paul Pogba because he was the main one. 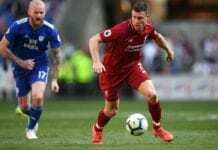 “There were four or five players who weren’t doing what they should have been doing but he seemed to be getting it all the time. Pogba is currently contracted at Old Trafford until the summer of 2021 and has also been linked with a return to Juventus.